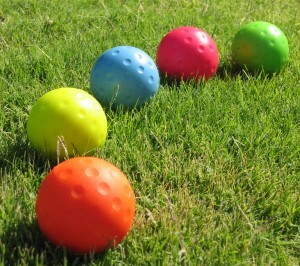 The Supa Golf ball is two to three times larger than a normal golf ball and made of polyurethane. The balls are iridescent in color so that they can be easily located by the players and easily seen by anyone in the vicinity. Because of the size of the ball and the iridescent color the Supa Golf ball is almost impossible to lose. The Supa Golf ball has exactly the same flight characteristics as a traditional golf ball. 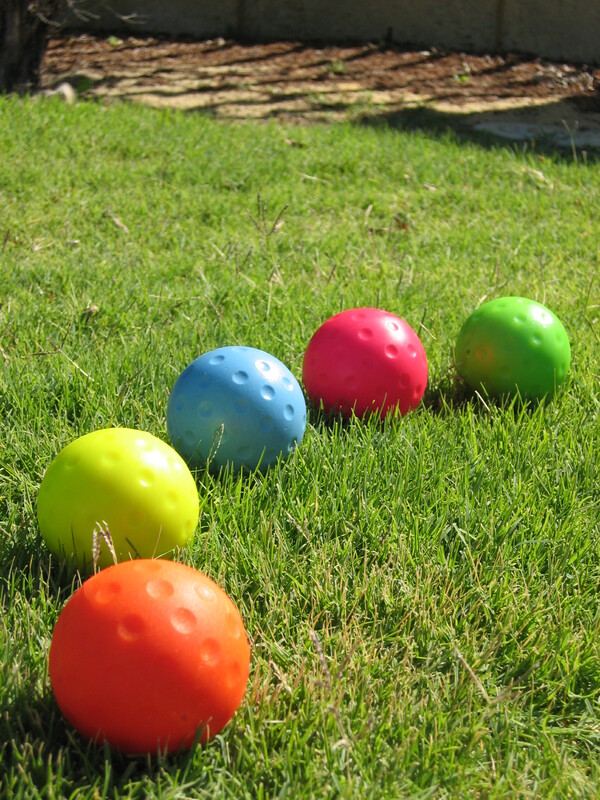 The Supa Golf ball floats and can be easily retrieved from water hazards. 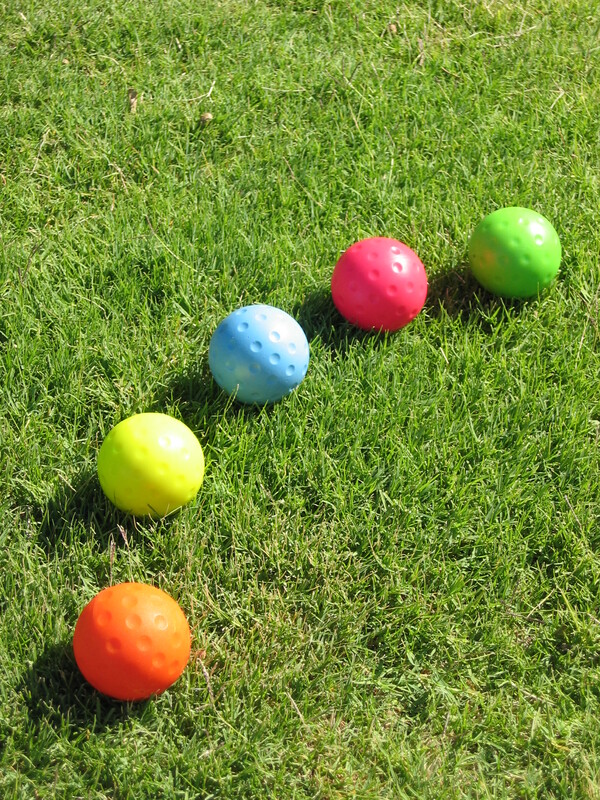 As the ball is easy to see, and far softer than golf ball, most of the danger associated with golf is eliminated.